The company had posted a revenue of $0.4 billion for 2017. Hospitality firm OYO has reported more than fourfold jump in its hotel sales globally to $1.8 billion in the calendar year 2018. The company had posted a revenue of $0.4 billion for 2017. Abhishek Gupta, Chief Financial Officer, OYO Hotels & Homes, said, "We have had a great year. 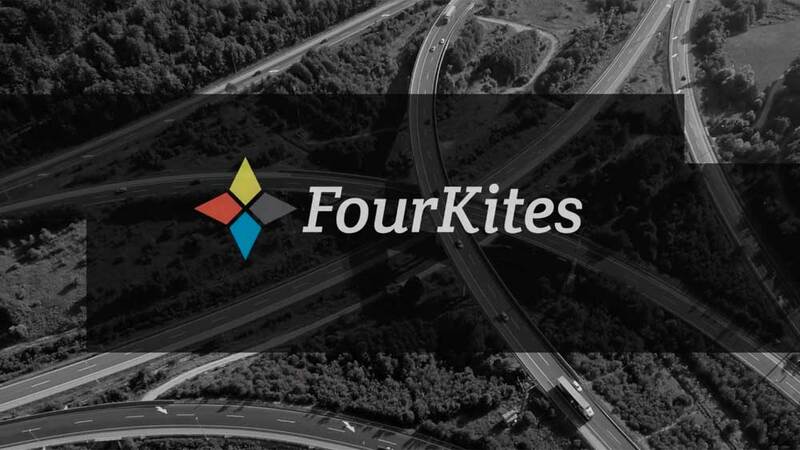 Globally, we have reached over 4,58,000 fully controlled leased and franchised keys (rooms) with a realised value run rate of USD 1.8 billion for the calendar year 2018 representing a 4.3x year-on-year growth." 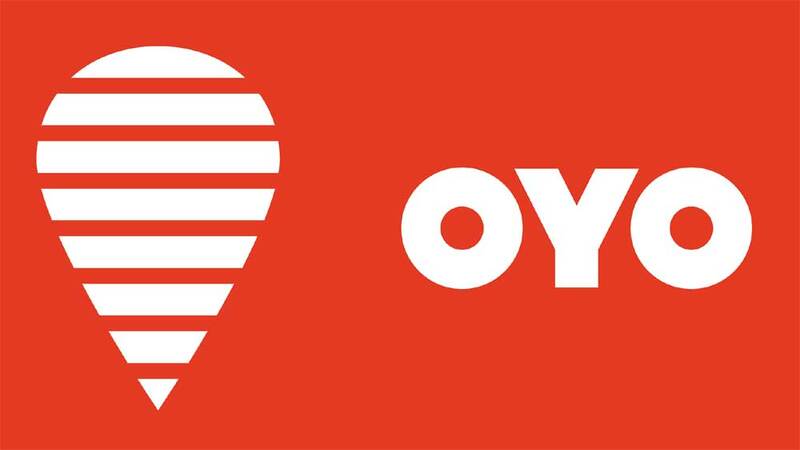 OYO’s statement said, "The revenue growth has been driven by strong underlying business drivers notably increase in exclusive room supply, 5.7 times increase in stayed room nights and consistent increase in commission incomes." Globally, OYO Hotels & Homes has a presence in more than 500 cities across eight countries, including India, China, Malaysia, Nepal, the UK, UAE, Indonesia, and the Philippines, with over 13,000 franchised and leased hotels and 6,000+ homes.